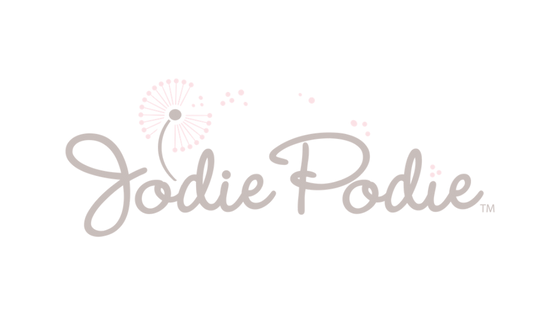 welcome to the world of jodie podie (my nickname dubbed me by my father when i was a little girl). 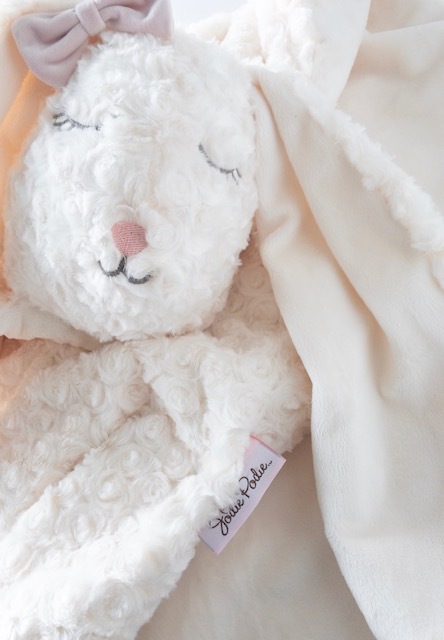 jodie podie was inspired by my love of creating and a passion for well-made, quality things. As well, when I was a young girl (and in all honesty, this still holds true today), I was always drawn to anything and everything pretty…pretty clothes, pretty jewelry, pretty smells..as long as it was pretty, I loved it!! by incorporating my love of pretty and my parental passion for quality, i feel that jodie podie is a whimsical amalgamation of both sides of me! As my children have grown and developed, so has jodie podie and so have I. WHAT STARTED OFF AS A DETERMINATION and passion TO provide MY OWN CHILDREN WITH the softest, snuggliest baby blankets ever, has now evolved into a little side hustle, where i am still very passionate about providing those same lovingly hand crafted collections but equally passionate about sharing our other collections with you. my love for essential oils inspired the creation of our organic collection and lead to our elegant and stylish essential oil jewelry collections and essential oil room diffuser collections! I am confident that you will fall in love with our collections, just as I have and so many others, as well!